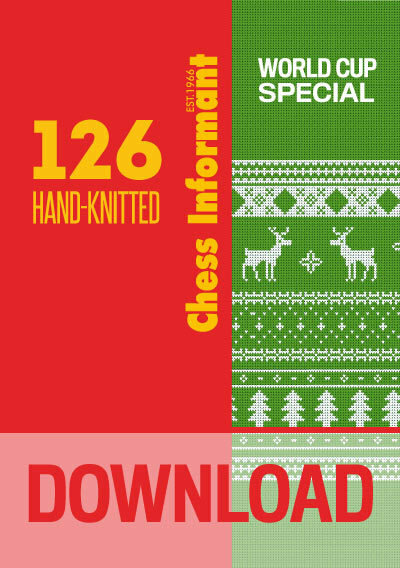 Info: Download version – if you are using Chessbase software (various CB programs) then you will already know all about the fully functional CBH-book. There are PGN files inside as well for use on PGN readers/viewers Android and iPad apps. 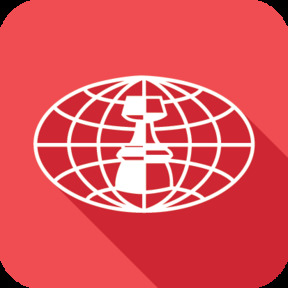 Requirements: Windows OS, any ChessBase-family program (free or commercial) should be installed before/ or any Android/iOS PGN viewer/reader. Installation (Windows): Unzip downloaded folder (with WinZip or WinRar or 7z...) - Start SETUP-Start here! file and ...that's it!